Jose Mourinho has revealed how he convinced Roman Abramovich to sign Didier Drogba in 2004, claiming that the Chelsea owner had never even heard of the Ivorian forward. Drogba, who was 26 at the time he joined Chelsea, was hardly a household name in 2004. However, Mourinho was adamant that Drogba was the right man for Chelsea, and he has certainly been proven right. Drogba is widely regarded as one of Chelsea's finest ever players and helped the Blues to numerous trophies during his eight years with the club. ​In an interview with ​beIN SPORTS, Mourinho confessed that he rejected moves for some of the world's biggest strikers in favour of Drogba. He said: “Drogba is the kind of guy who is so loyal that he never forgot that I took him from Marseille to the ​Premier League, where he was not even expected, because he didn’t start very young at that level. “And Didier was an iconic player for Chelsea, for the Premier League." At the time of the £24m move, Drogba was Chelsea's most expensive ever transfer and the costliest striker in the Premier League. He went on to net a total of 164 goals in his 381 appearances for the Blues, and remains one of fans' most beloved players. 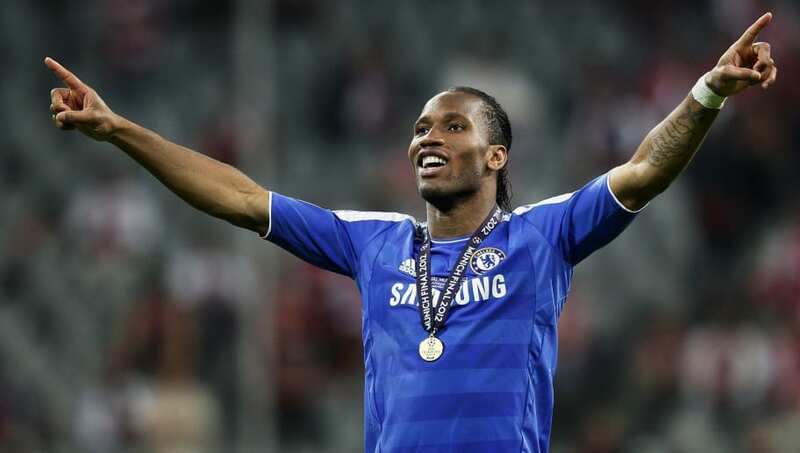 Across his two spells with Chelsea, Drogba won four Premier League titles and four FA Cups, but one of the most memorable moments of his stints in West London came in the 2012 Champions League final. With Chelsea trailing 1-0 to ​Bayern Munich, Drogba netted a late header to take the game to extra time, and he then went on to convert the winning penalty. He is widely regarded as one of the finest African players in history, and as one of the Premier League's most deadly strikers. He ended his career as football's first ever player-owner, turning out for United Soccer League side Phoenix Rising, before retiring in November to focus on his off-the-field endeavours.